Get the spring back in your swing. 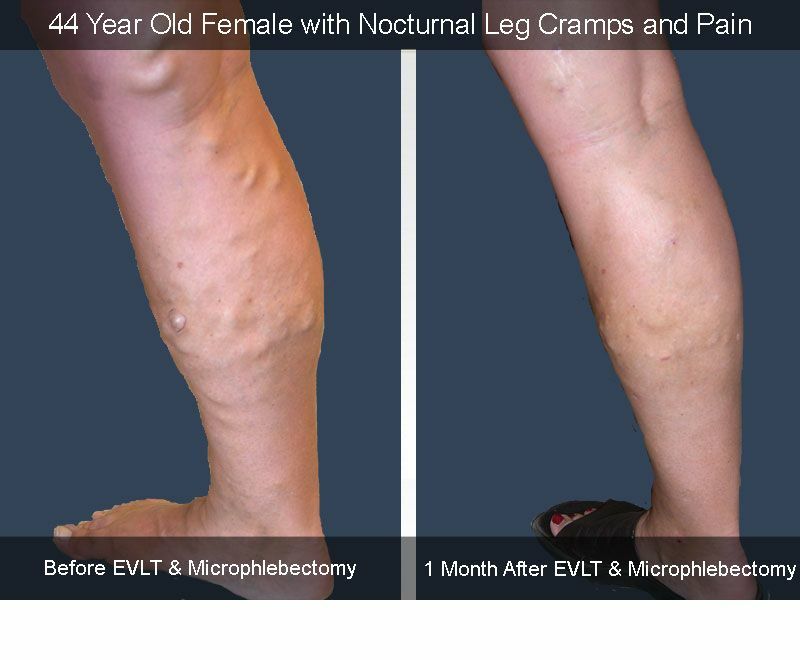 Kick leg veins for good! 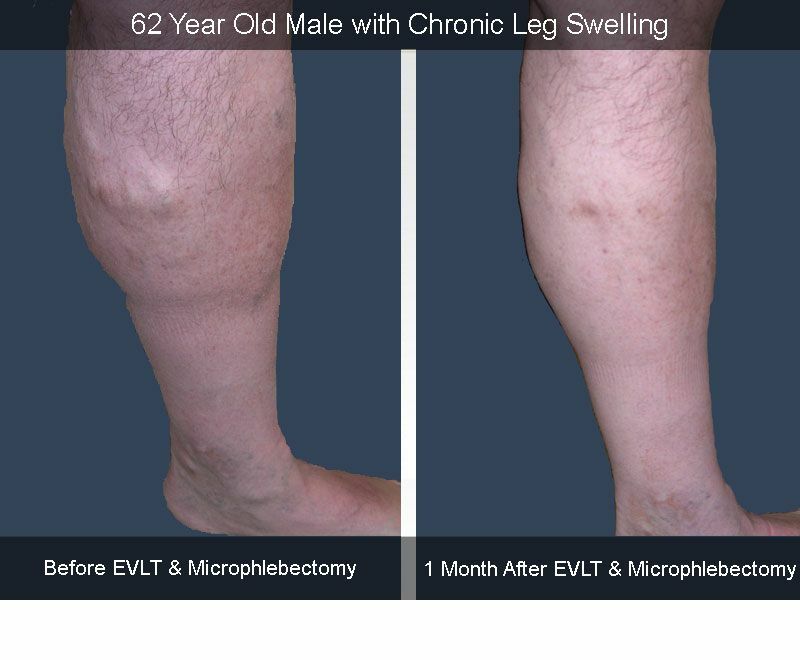 Whether for medical or aesthetic reasons, our comprehensive medical team works closely to provide innovative treatment options and vein therapy for virtually all vein problems. 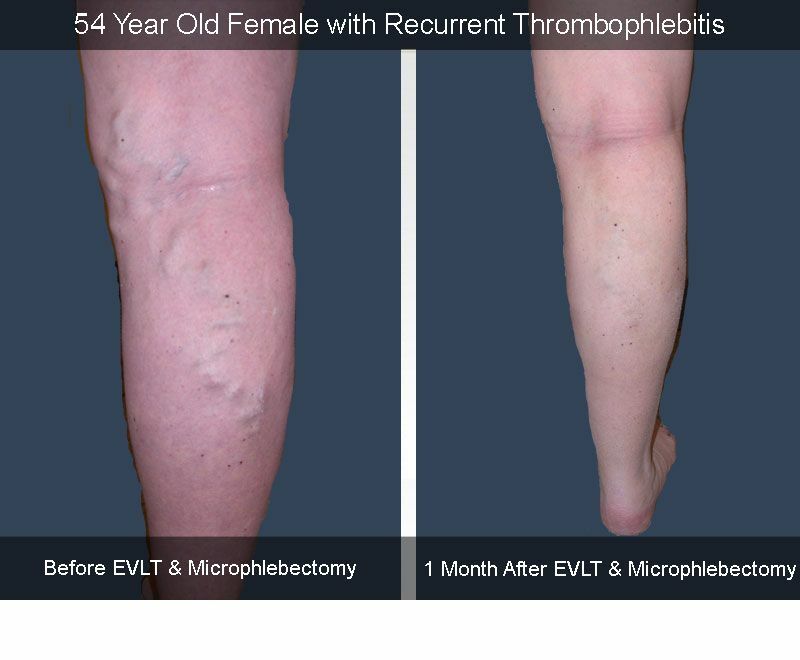 Boulder Vein Center is dedicated to providing advanced treatment of venous disease. 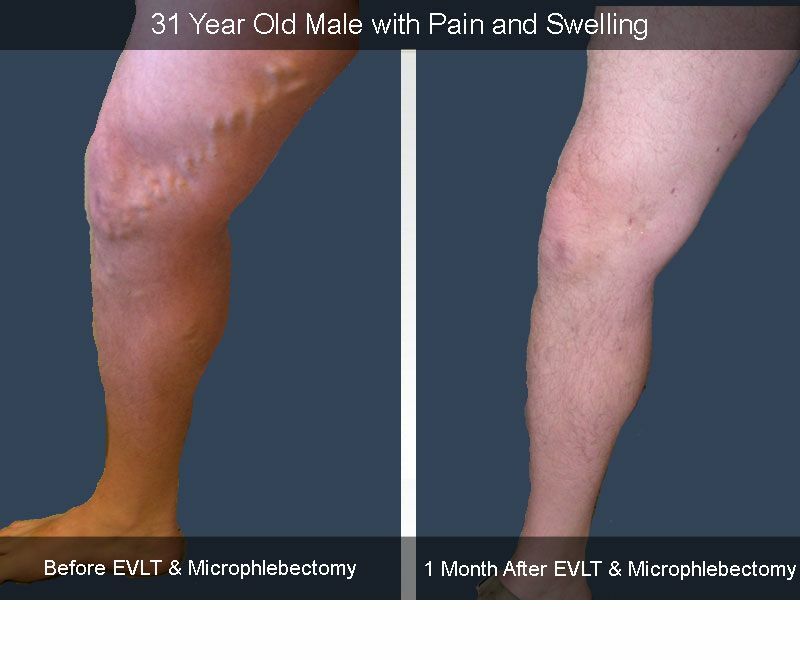 Board Certified Surgeons and vein doctors, Dr. Richard Fox and Dr. Akin Beckley, have the expertise to provide complete vein care treatment using the latest techniques with a gentle touch. We are honored our patient care has been recognized by US News and World Report Top Doctor, Patients’ Choice Award, America’s Most Compassionate Doctors and Best of Boulder Award. Dr. Richard Fox and Dr. Akin Beckley are Board-Certified Surgeons who have had rigorous surgical training and examinations to ensure patient safety for all venous procedures. 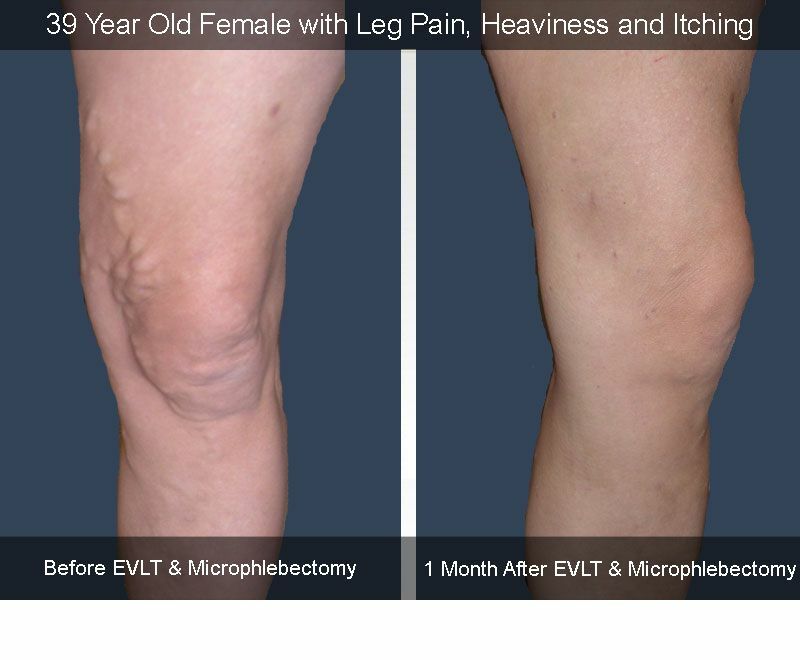 You will receive expert medical care, whether you come to us seeking treatment for spider veins or more advanced forms of vein disease. 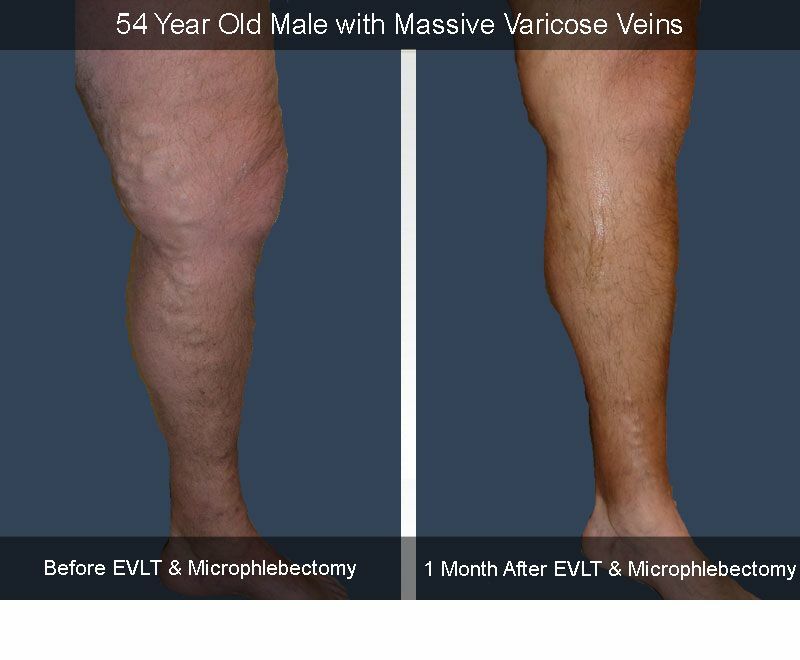 Thousands of patients have trusted our team to treat their vascular (vein) issues. Our comprehensive patient-centered approach allows you to focus on your healing while we navigate the rest. 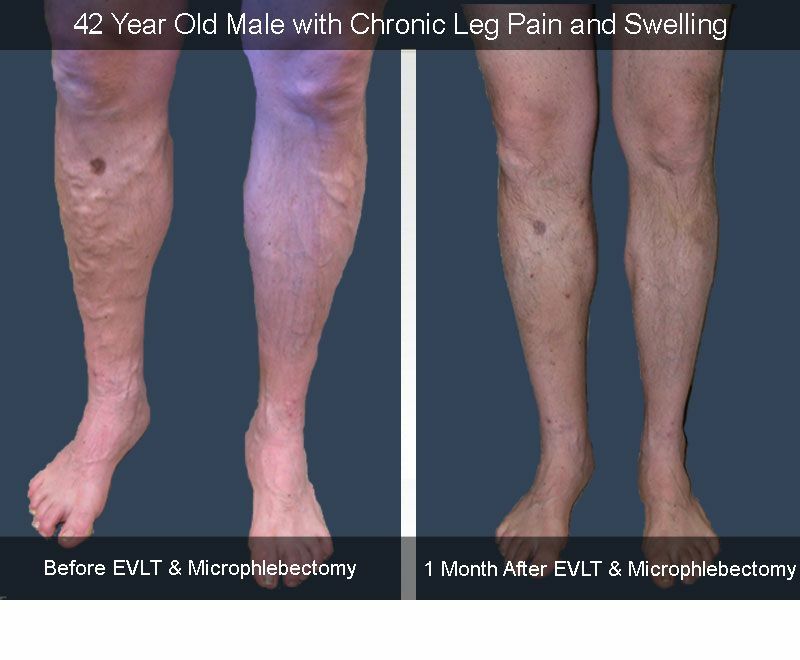 We offer a wide range of vein therapy and treatment options which allow you to return to your normal routine and activities as quickly as possible. Patients don’t have to travel all over town to different offices to be diagnosed and treated. We provide comprehensive care in the convenience of our comfortable, state-of-the-art office. We offer multiple procedures on the same day saving patients time and money. We provide diagnostic and treatment measures using the most current equipment and techniques. We accept most major insurance providers, as well as Medicare. 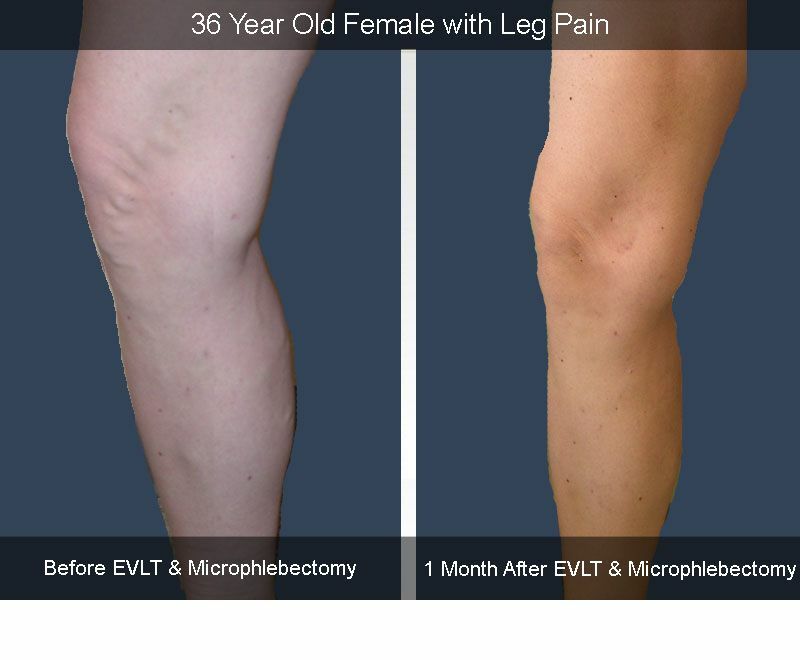 Varicose vein treatments are often covered by medical insurance. Our on-site experts will work with you and your insurance carrier. Boulder Vein Center is a bilingual facility with fluency in English and Spanish. Our dedicated, friendly staff will be more than happy to serve you. 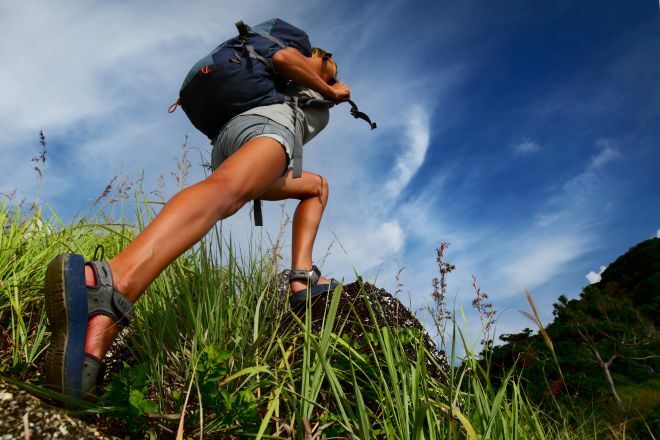 Boulder Vein Center is fully accredited center from the IAC. 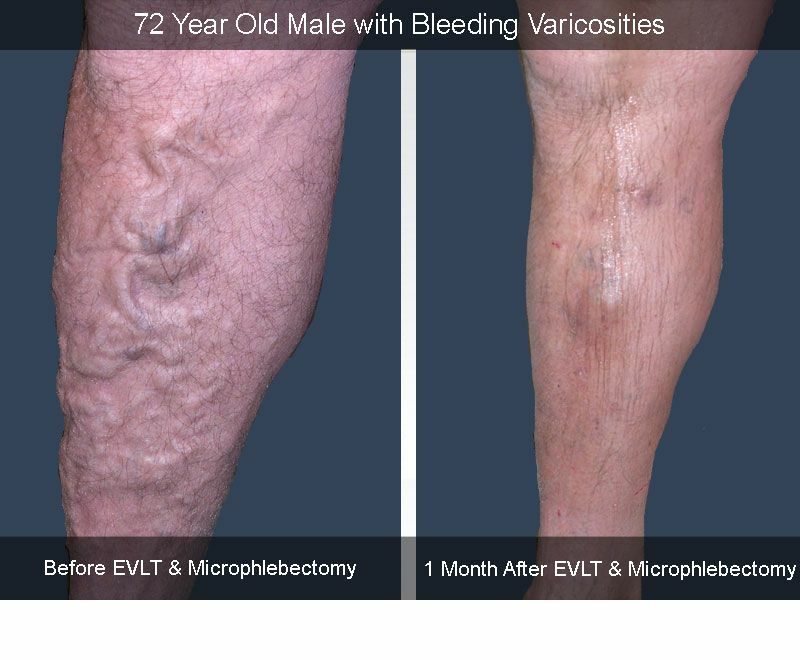 The IAC provides facility accreditation specific to vein centers providing testing for superficial venous treatment and management. 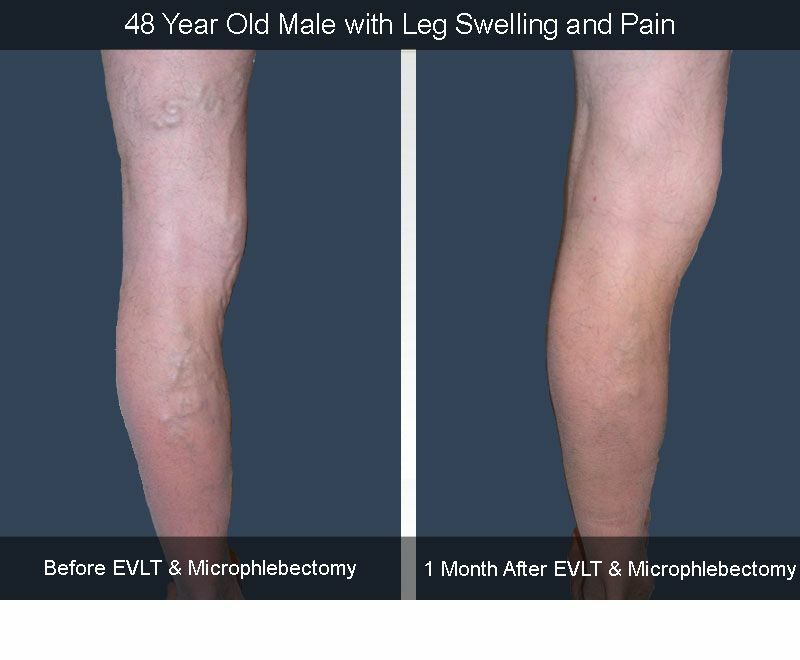 Boulder Vein Center is committed to excellence in the treatment of venous disease including varicose veins and spider veins. We hope you find our website informative. Please do not hesitate to call us if you have any questions or concerns. We are here for you. 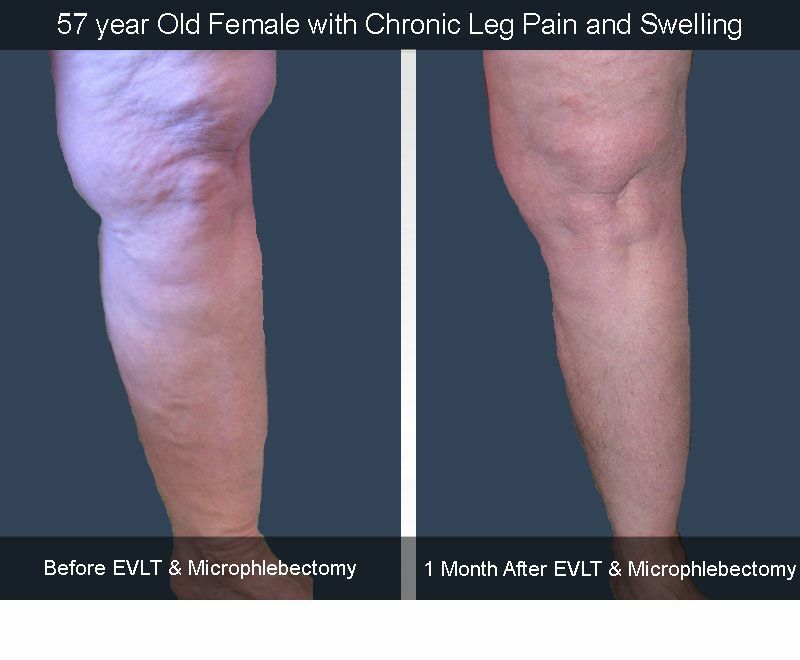 Welcome to Boulder Vein Center! A $125 Value. Click Here or Call Today! Copyright © Alpine Surgical - Boulder Vein Center. All Rights Reserved.